Over the years, we’ve had the privilege of partnering on hundreds of amazing projects. We’ve worked on everything from company anniversary celebrations for 200, to industry conventions for 30,000. Our unique blend of custom print products, apparel and marketing services allow us to be a seamless partner for your business. Not sure how we can help? Check out some of our favorite projects. "The team at Wilson Marketing Group - thank you for always doing the impossible, and for helping West3East 'Make Them Notice!'" 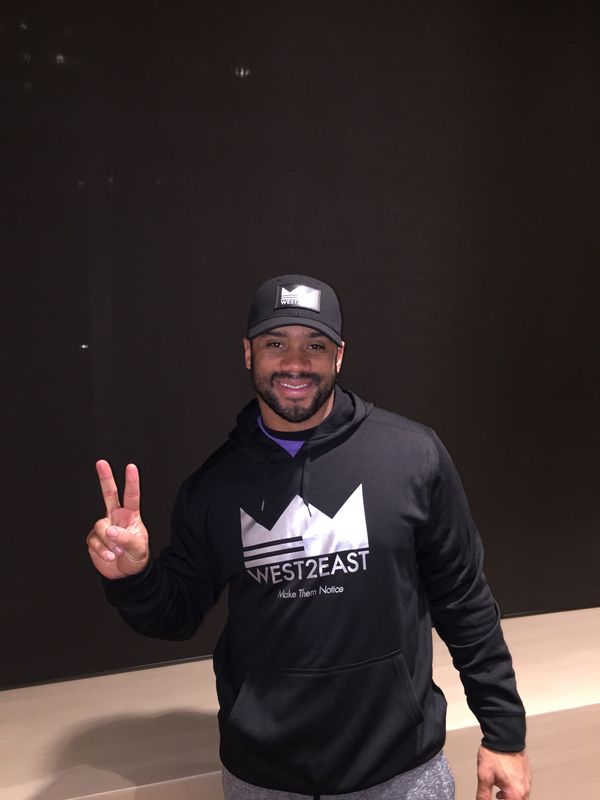 - Russell Wilson, Quarterback of the Seattle Seahawks and founder of West2East." Working with colleges allows us the unique opportunity to help their institution shine. From printing recruiting brochures to outfitting tables at a faculty lunch, we’re on hand to assist with every detail. A non-profit group of academia professionals celebrating their organization’s 50th anniversary asked Wilson Marketing Group to emulate their long-standing “baton.” They wanted to gift a keepsake item for all VIP’s in the organization. They cherish the imperfections of their old baton, so we found a way to include crooked angles and off-center cuts to help preserve the sentiment. 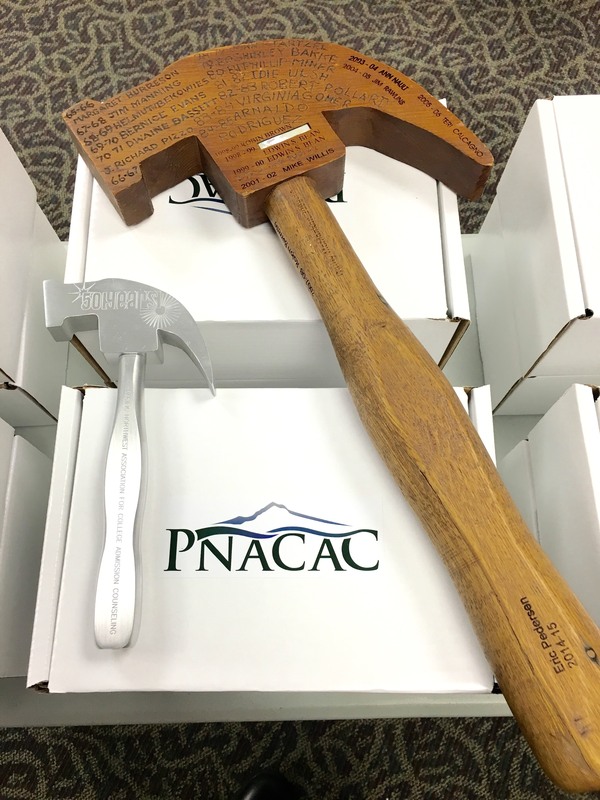 Each member received an airplane-grade aluminum hammer branded to reflect the work and achievements of the past 50 years.